You can use AFerry to book a Suruga Bay ferry around Japan, across the famous Suruga Bay. 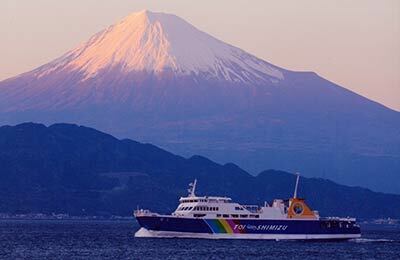 Suruga Bay operates the Fuji ferry which can hold up to 450 passengers and up to 54 cars. 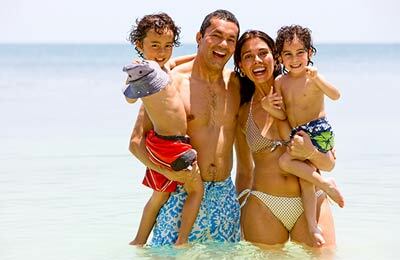 AFerry always has the latest deals and offers on Suruga Bay ferries. You can use AFerry to book Suruga Bay ferries to Toi and Shimizu. For all Suruga Bay ferry routes and the latest prices and sailing times see below. Click on your ferry route for a detailed timetable with arrival and departure times. On board the Fuji with Suruga Bay ferries, you will find plenty of seating and tables available for you to relax and enjoy your journey. Alternatively there is plenty of room out on deck to take in the view of the Suruga Bay, which includes Mount Fuji and the Isu Peninsula. Suruga Bay Ferries fleet consists of one ship; the Fuji, which has a buffet restaurant, plenty of seating as well as the stunning views that can be seen out on deck. Suruga Bay have a free shuttle bus running from the JR Shimizu station (East exit) to the port. It departs 30mins before the ferry departure time and it takes 10mins. There is also a free service in the other direction going from the port to the train station. How long before departure should I arrive for Suruga Bay Ferries? Check in is at least 20 minutes prior to departure.